Whats the biggest price jump you've seen between trim levels? 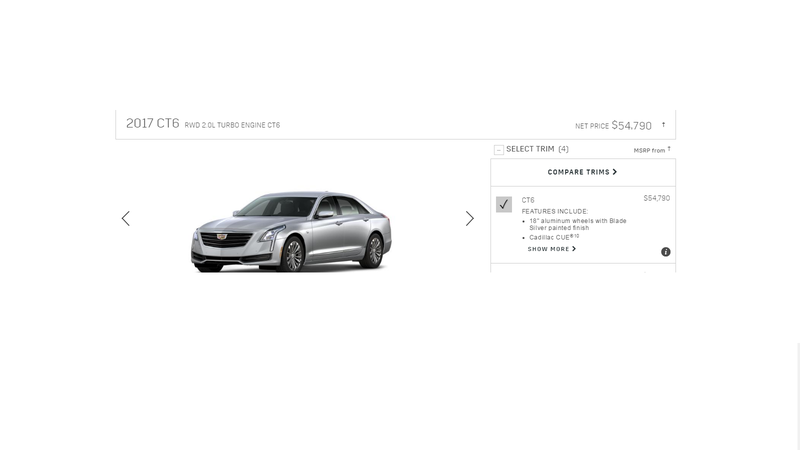 The base Cadillac CT6 starts at $54,790 as you can see. To go to the top Platinum trim ( which for some reason requires that you get AWD and the TT V6) is a $34,000 jump. That’s crazy. Basically there’s the difference of an ATS between the 2 and honestly it doesn’t seem like there’s 34 grand in differences to warrant the price. Whats the highest you guys have seen?